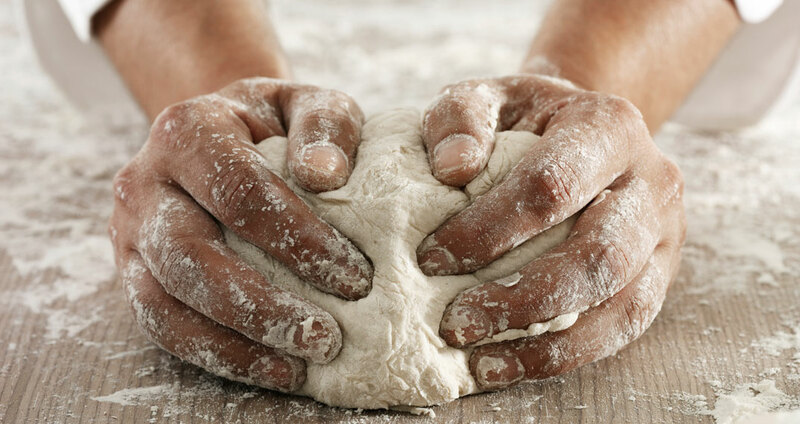 After acquiring a frozen dough ball manufacturer to expand its product offerings, A&K needed to integrate the new line into its website and marketing, making the capability known to prospects and customers. Few prospects were finding A&K online because of a lack of relevant content being presented. 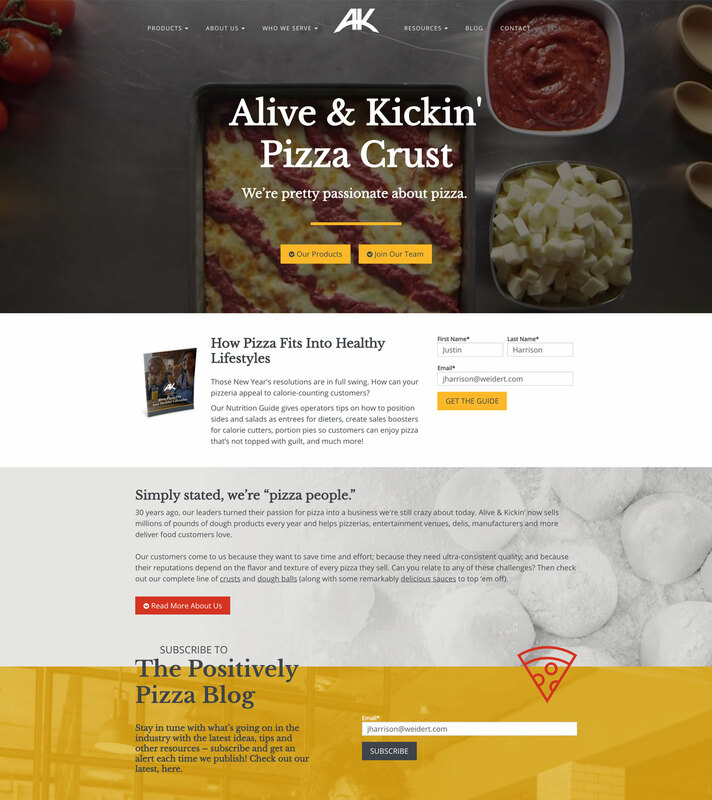 Attract qualified leads to the website and present an expanded and unified message about company capabilities, expertise and knowledge of the pizza industry. Use analytics to better understand current website visitors so that future content and user experience better aligns with prospects’ needs. 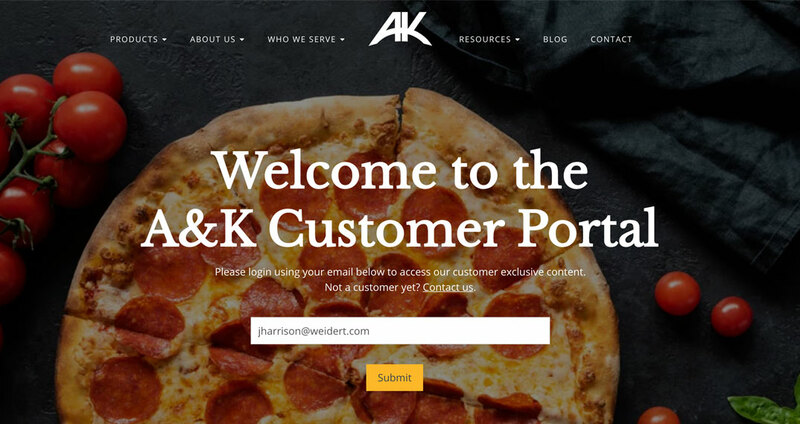 We refined A&K’s messaging and showcased it on a new website, on web pages, blog posts and advanced (downloadable) content, all of which featured greater focus on customers and how A&K can help them solve common problems related to product quality and consistency, BOH and FOH training, equipment use/safety, loyalty and others. From the beginning, we were vastly ahead of our expected website visits, and the site has continued to perform exceptionally well for us. In addition to creating a system to capture leads, it’s also improved our brand recognition at trade shows — we have a much more commanding presence online than we used to.